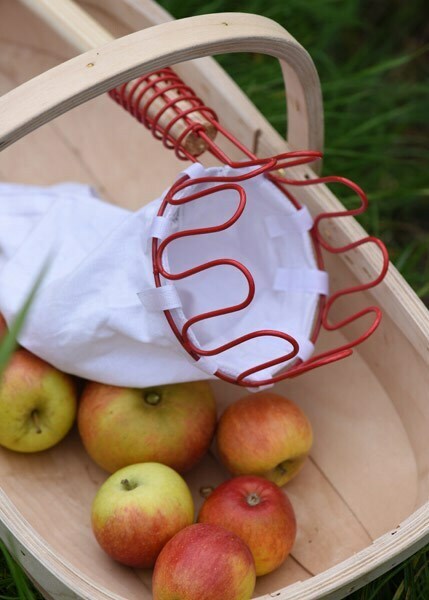 This fruit picker will speed up the picking of your apples, plums and pears. 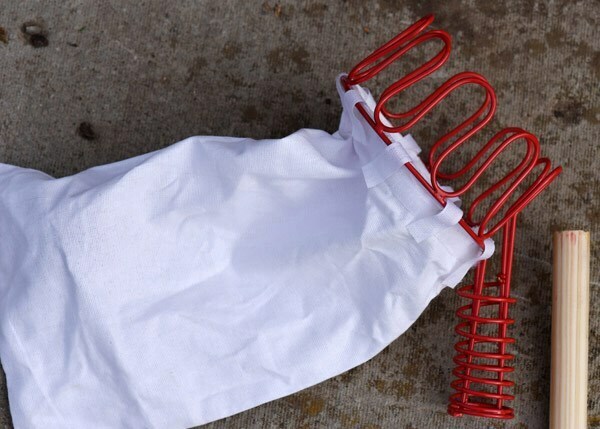 Attach to a 2.5cm broom or telescopic handle (not supplied) and reach high fruit easily without a ladder. 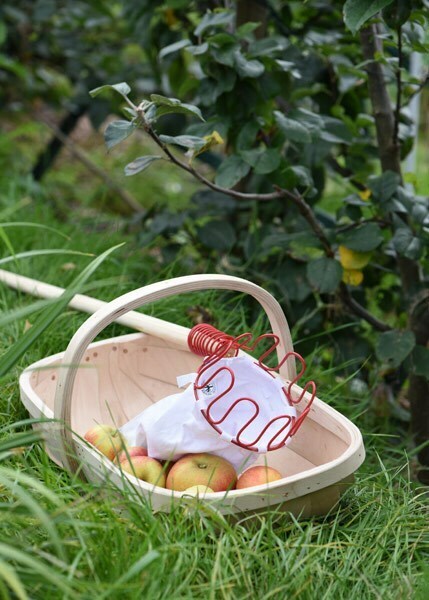 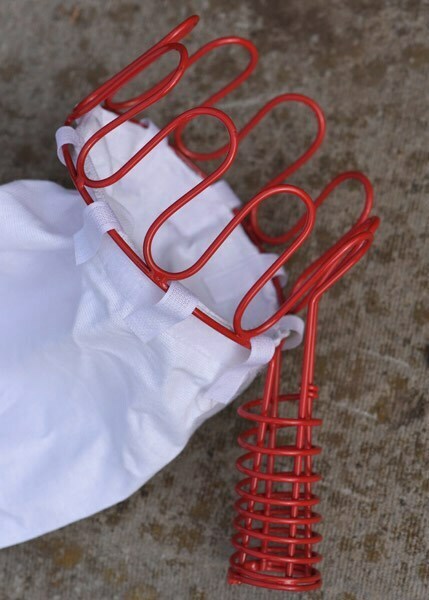 The picker is made from powder-coated galvanised steel and has a cotton bag large enough to hold around a kilo of fruit. 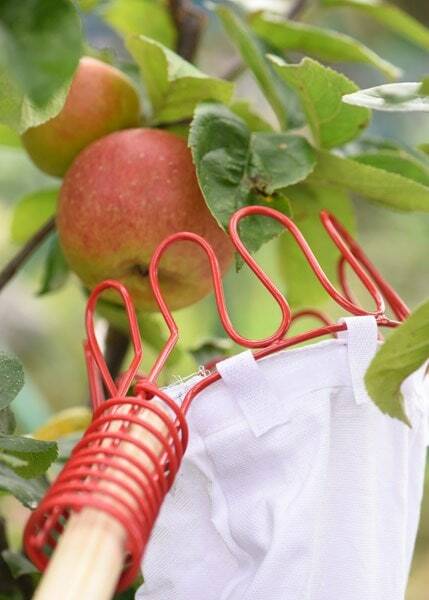 Can also be used without a pole to reach fruit on lower branches.